It was my brother Jim who tipped me off that in his new novel Avenue of Mysteries the great writer John Irving introduces the subject of the Shakespeare authorship question. Juan Diego wonders why Clark French fails to begin the interview by quoting Mr. Shapiro’s “most compelling” statement: “What I find most disheartening about the claim that Shakespeare of Stratford lacked the life experience to have written the plays is that it diminishes the very thing that makes him so exceptional: his imagination.” Instead, Mr. French opens by attacking Mark Twain, one the early doubters of the Stratfordian authorship, for lacking imagination; and in the process Juan Diego becomes embarrassed and wishes he could disappear. 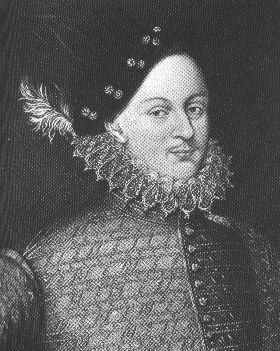 I have no intention of trying to fathom Mr. Irving’s personal opinion on the matter, but, if given the chance, I would explain to him that doubters of the Stratfordian biography – and particularly those of us who believe that Edward de Vere, Earl of Oxford, was the true author – do not argue that the poems and plays are strictly autobiographical. What we do perceive, in the case of Oxford, is that the Earl wrote as “Shakespeare” from his own vantage point as a nobleman and often drew upon his own life experiences, using autobiographical elements within his fictional creations. In other words, our view of Oxford is that – like Hemingway, Fitzgerald, O’Neill, Williams and Irving himself – he often wrote about what he knew, building upon it with his imagination, to create works of fiction. When Shapiro accuses us of saying that the poems and plays of Shakespeare are “autobiographical,” and then disagrees with us, he is creating a straw man and knocking it down. 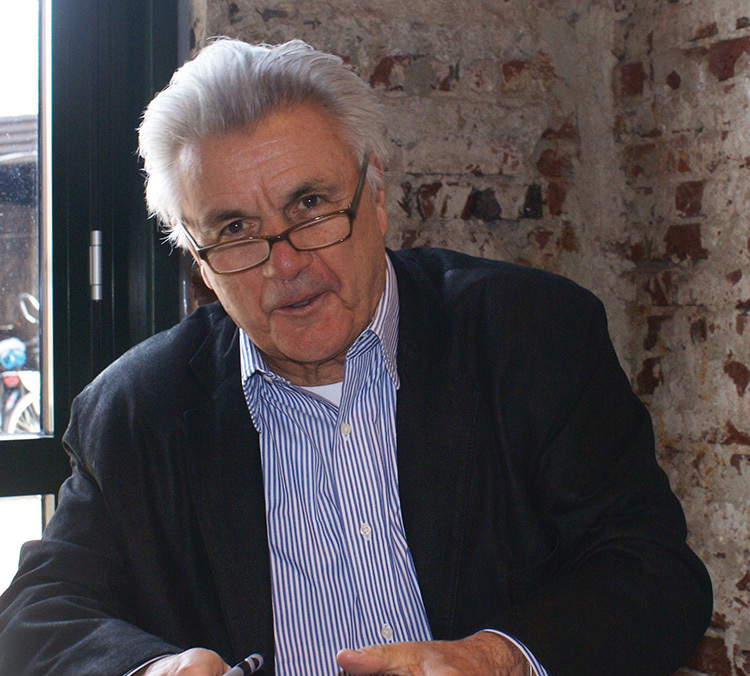 But, then, I am sure that John Irving – one of the best writers ever — knows this quite well and has no need for my explaining. And I have a hunch that, if Irving found out the true author of Hamlet had yet to be acknowledged after more than four centuries, he would know there was need for some serious correcting. Yes, I agree! And thank you, Chuck! This reminds me of a psychoanalytic colleague who writes novels. She initially seemed offended by my Shakespeare authorship work. She told me–a bit indignantly, I thought–that only her own psychoanalyst would know which elements of her novels are autobiographical. I wonder if that hints at a psychological dimension of this debate: whether authors of fiction protect their privacy by the “fiction” that there is nothing autobiographical in their novels. This surmise is consistent with what recent books have reported about the psychology of authors who use pen names, and then feel liberated to write about deeply private matters. It’s an interesting aspect of the debate, Richard, and thanks for mentioning it. 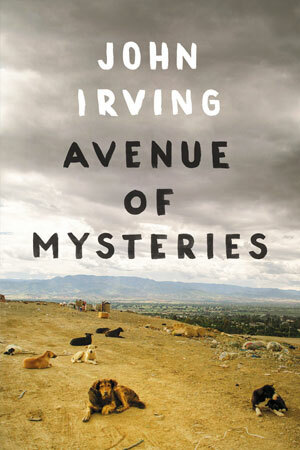 John Irving’s case is particularly interesting — he seems compelled to declare, whether asked or not, that he relies mainly on his imagination. And while I’m sure this is true, especially in his case, given the marvelous use of his imaginative flights, clearly he draws upon aspects of his life experience, including places he knows well and specific environments or milieus. Methinks the author doth protest too much. Let us know, if you read pp. 444-447 of his new novel, whether you get the sense that he’s conflicted about the Shakespeare problem. Clearly he read Shapiro, but in doing so he also read about Mark Twain and Henry James doubting the Stratford story. That must have (or may have) raised a few doubts in Irving’s own mind. Twain had no imagination? Hmmmm. In this week’s New Yorker there is an article about John Irving which is interesting as to his person – in addition to his literary accomplishments he is also a wrestler, active in a New York gym. Thanks very much, Hank, for this interesting titbit. I agree that art is biography — beginning with the chosen language and medium. Shakespeare wrote English plays, not Sufi poems because of the dictates of his biography — he was an educated Englishman, not a Middle Eastern mystic. Th Earl hid much more things about his life than previously suspected. Conected to the authorship-question, I’ve been examining exclusively the original copies of the Sonnet Quarto 1609 and First Folio 1623. It’s hair-rising what hidden under the surface is. Sorry, I forgot to add that it was Hank’s The Monument which made me believe: the real author was the Earl. After Looney’s book I’m convinced that book is the most important one in the SAQ. Sandy, I would like to hear more. Are you writing about what you’ve been seeing? Thanks, Linda. Good way to make the point!